As Pennsylvania local movers, we serve the City of Pittsburgh and the surrounding suburbs. There is no residential move too small or too large for us to manage, and we are happy to accommodate your needs. Each local move begins with an in-home estimate and personalized plan that maps out your needs and preferences. From there, we will work together to choose the services that best suit your needs. Some of our services include full-service packing, unpacking, third party services for assembly/disassembly of appliances, etc. In addition to our moving services, we offer comprehensive storage options for residential moves. We have an expansive warehouse boasting over 85,000 square feet of storage space for your household goods. We can store your items short term or long term, and our monthly rates are competitively priced. Whether you just need more space temporarily or need to store a full bedroom permanently, we can accommodate those needs. 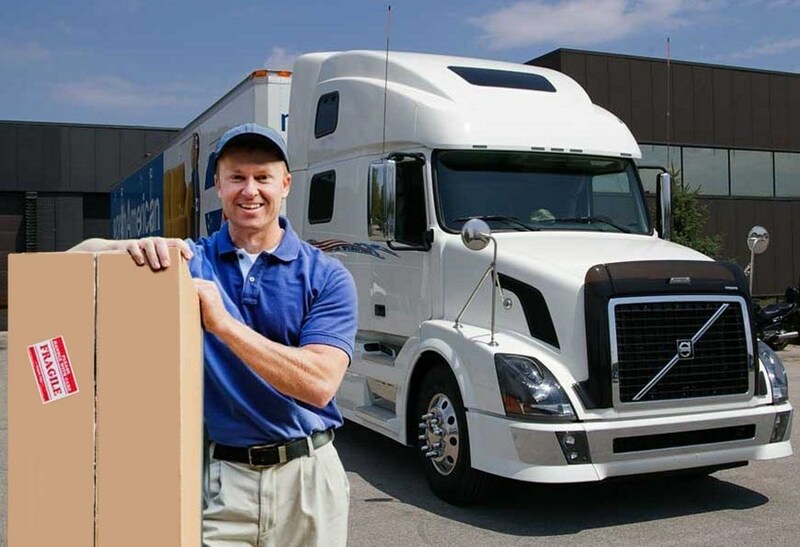 George Moving & Storage are the Pennsylvania movers you can entrust with your local move. We take a variety of measures to safeguard your valuable belongings, even when relocating just a short distance. Contact us today to get your next local move started with our free in-home estimate.